Get competitive quotes on outdoor advertising in Jonesboro! 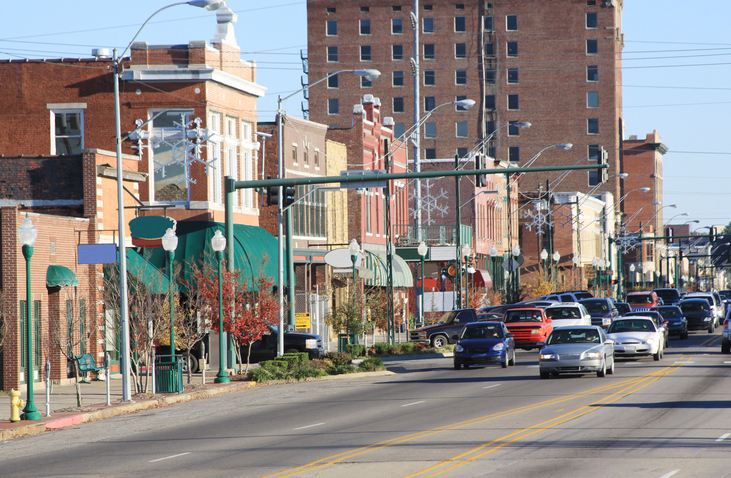 Jonesboro, home to Arkansas State University, is an amazing spot for outdoor advertising. The college town hosts football games at its Centennial Bank Stadium and attracts families to its Arkansas State University Museum. With prime ad space along US 49 and US 63, a billboard in Jonesboro is sure to be a hit. Consider advertising near popular restaurants along S Main St. or near The Mall at Turtle Creek to broaden the scope of your campaign. Whether you are aiming to use transit, billboard or bus advertising, BillboardsIn can help you build your campaign and grow your business. Select an ad type below to learn more. You can also check out BillboardsIn’s wide database to begin your campaign in Jonesboro.